SO’KANAA® juices are 100% pure, without any treatment and without any modification of its organoleptic properties. 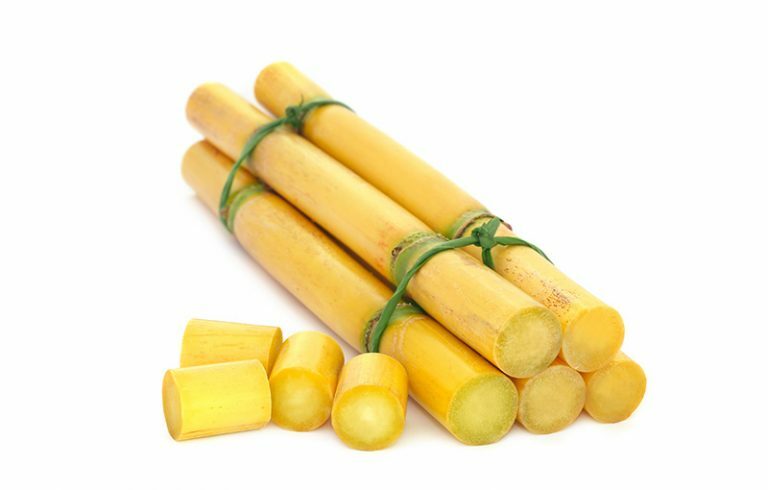 Cut by hand, from a clean and reasonable culture, SO’KANAA® sugar cane always comes from small plantations in order to offer you a drink that is as fair as possible. 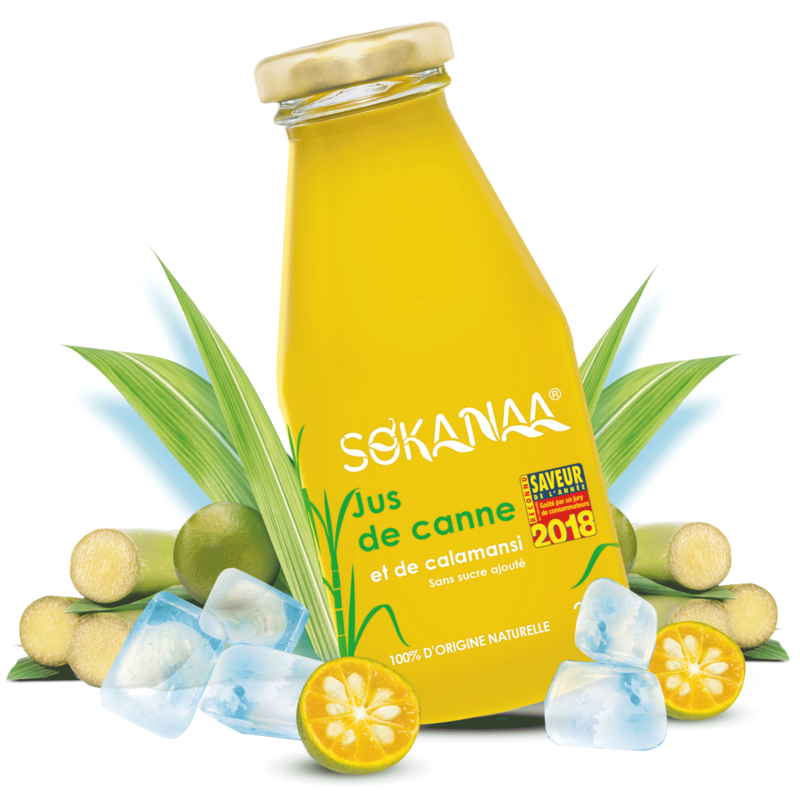 SO’KANAA® juice is perfect to make original cocktails! I recommend it! An exotic juice, natural and so good! SO’KANAA® became my morning juice! I tasted several sugar cane juices and this one is by far the best of all! A modern machine for a pure taste! Seeing how the juice is made and then taste it in few seconds is just magic, really impressive!